1 BHK Apartments in Embassy Edge! 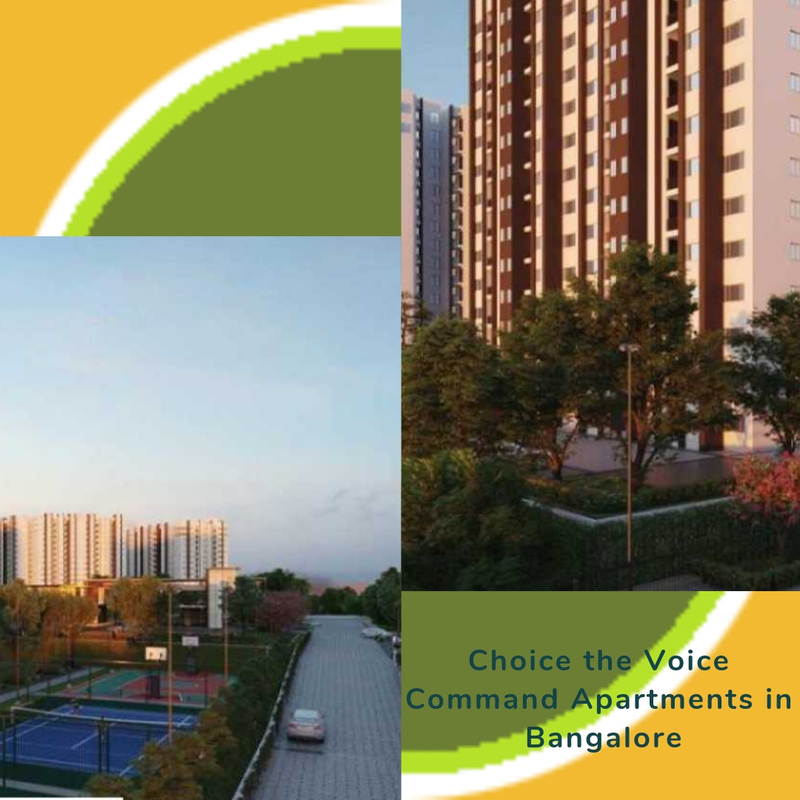 Embassy Edge is an exclusive residential offering from the Embassy Group in Bangalore. These stylish residences are brilliantly designed with latest amenities and facilities. Each flat at the housing complex is extraordinary in its own particular right and has an artfulness that would satisfy any fashion enthusiast’s needs. The residents in the complex can enjoy the recreational facilities of the club house, tennis court, swimming pool, kids play area and many more. The township offers 1BHK, 2BHK and 3BHK apartments to the buyers of different size and price. The size of the 1 BHK Apartments in Embassy Edge ranges from 411 sq.ft. to 452 sq.ft. and the prices starts from Rs 36 lakhs to Rs 41 lakhs. The 2 BHK flats are available in the sizes of 638 sq.ft. to 698 sq.ft. and the prices range from Rs 57 lakhs to Rs 61 lakhs while the size of the 3 BHK homes range from 811 sq.ft. to 911 sq.ft. and the flats prices starts from Rs 72 lakhs to Rs 81akhs. The residential complex is located at Devanahalli, 40 kms to the north-east of Bangalore. The township is easily accessible to all the entertainment areas of the city. Right now there are flats for sale in Embassy Edge so hurry up and book your dream home today as the prices are likely to rise very soon due to the increasing demand of the property.